Upcycling – that is the modern method of taking old materials that have seemingly lost all value and using them in creating a new product – this concept has integrated itself seamlessly into our sustainable thinking. Grain stillage and pomace serve as high-energy feed for livestock. The ashes from our fires are applied to our fruit trees. 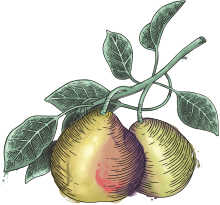 And when fruits and vegetables are simply too lovely, but unsuitable for commerce because of being misshapen or too large, we process these into noble distillates – and day-old rolls become ‘Bread Spirit’. And there is no question that we draw green electricity and keep our parking lot of electric vehicles on the slender side. Our sustainable practices won us the Sustainability Award in 2016 from the trade magazine The Drinks Business. The ever-active stillman had a brilliant idea on the subject of day-old bread. For many years now, Josef Farthofer has been working together with organic baker Nikodemus Gottschaller from Bavaria. This pioneer in organic breadmaking – and trained agriculturalist – supplies organic baked goods to various markets in and around Lower Bavaria. And in the evening, he collects what is left over. 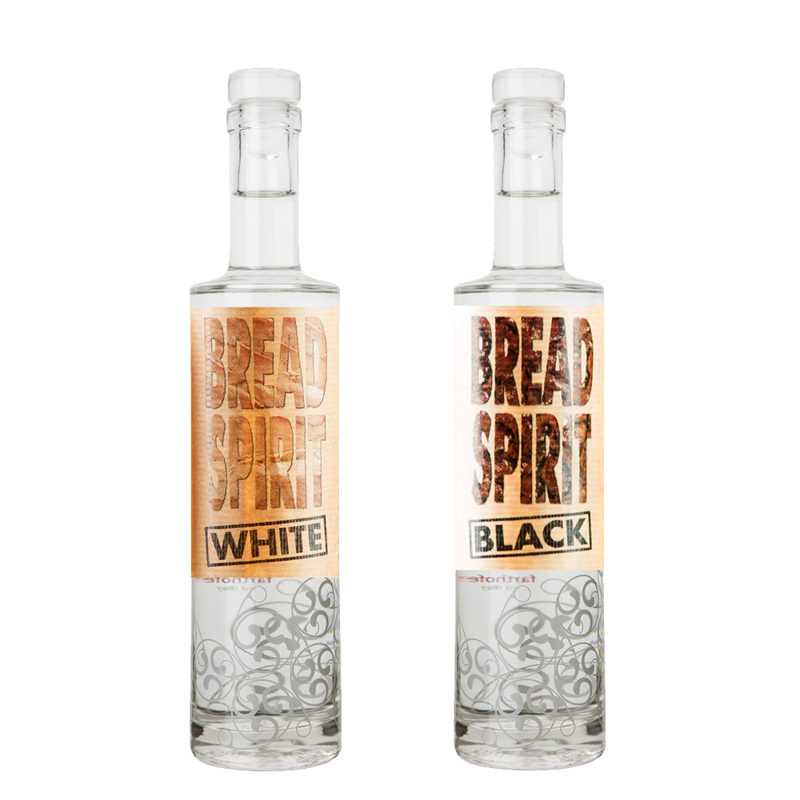 Farthofer processes the old bread to mash, and then distils schnapps from it in two different flavours: ‘Farthofer Bread Spirit white’ (from white bread) and ‘Farthofer Bread Spirit black’ (from spicy black bread). The two men’s engagement was rewarded in 2013 with Austria’s Viktualia Award. «Wunderlinge» are welcome – no fruit or veg too crooked for us! Thus carrots from a famous organic vegetable producer that are too small, too large, or strangely shaped do not land in the garbage, but are processed by Josef Farthofer into flavourful carrot brandy.